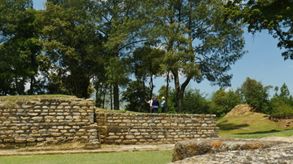 This program is part of GA’s Traditional One Day Tours. 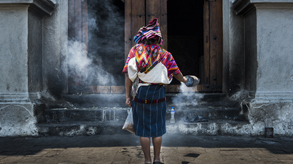 The tour can begin from Antigua Guatemala or Guatemala City depending where you are staying. If you are looking to visit Lake Atitlan for one day this is a great option since you are visiting Panajachel and Santiago de Atitltan in a boat. You will have plenty of time to enjoy one of the most beautiful lake in the world. 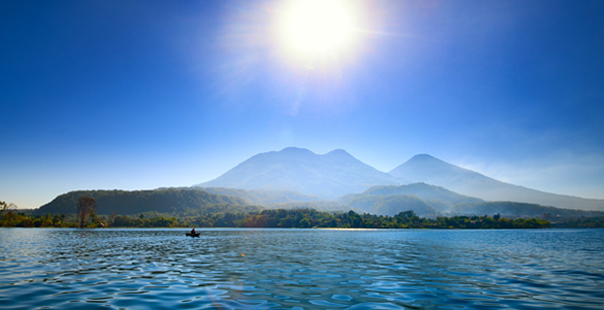 Atitlan owes its grandeur to its enormous size and spectacular, volcanic setting. 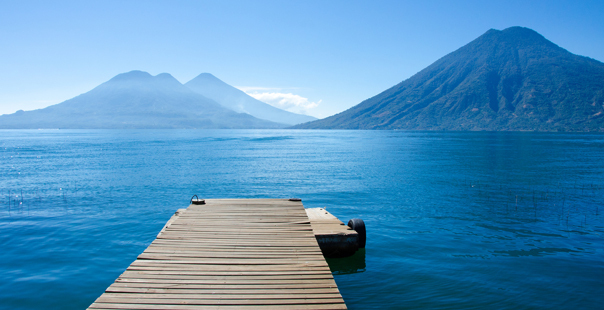 Lake Atitlan was formed when a volcanic caldera depleted of its magma. 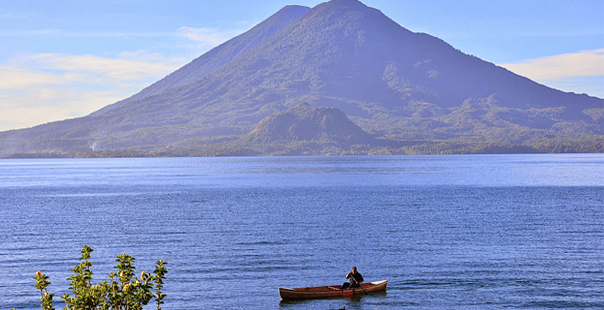 Three stately volcanoes, Atitlan, Toliman and San Pedro rise gracefully from its southern shore, their perfect cones reflected in the azure mirror of the lake. Weaving made and worn by the Maya-Tzutujil and Cakchiquel women who live around the lake and many of the men also wear traditional, hand-woven clothing. 10:00AM: Upon arrival to Panajachel we will take a private boat to cross Lake Atitlan and visit the Tzutuhil Village of Santiago de Atitlan. In this village you will visit the confraternity of the local saint named Maximon or Ri Laj Mam, visited by different people of different ethnicities who come to ask health and prosperity in their lives. Transfer back to Panajachel by boat. 02:30PM: Visit to the Santander Street of Panajachel and handycraft market of this town. 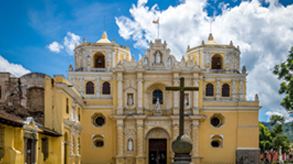 04:00PM: Transfers back to Guatemala City or Antigua Guatemala. 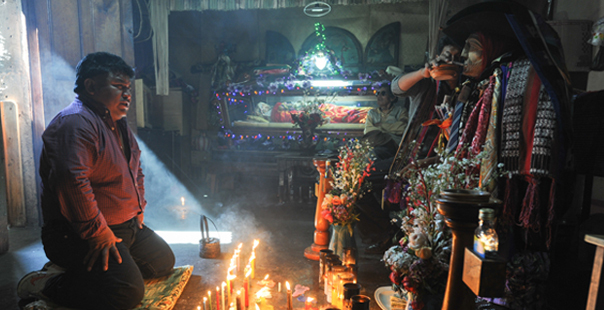 The tour includes: ground transportation, professional guide in your language, all entrances and taxes. 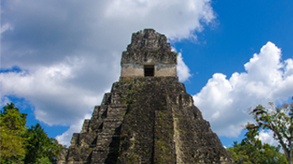 07:00AM: Transfer from your Hotel in Guatemala City or Antigua Guatemala to the Maya town of Panajachel. During the drive we will make a brief stop in Katok, a very famous restaurant where you can have a hot chocolate or a nice cup of coffee. 01:30PM: Time to have lunch in one of the most exquisite restaurants of Panajachel. Please call us at: +502- 2410-8260 and provide us the following reference name:"", or you can fill out the form below and we’ll get back to you whithin 24 hours.